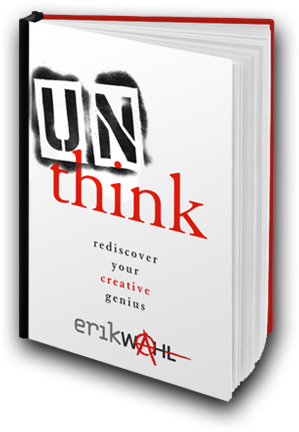 In the tradition of A Whole New Mind and First, Break All the Rules, graffiti artist and corporate thought leader, Erik explores the limitless power of creativity to achieve superior performance. 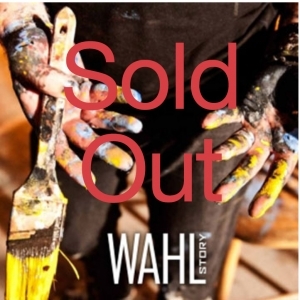 Somehow we’ve come to believe that creativity is reserved for the chosen few, the poets, the painters……..the writers. Creativity is everywhere and in everyone who has the courage to unleash their creative genius. 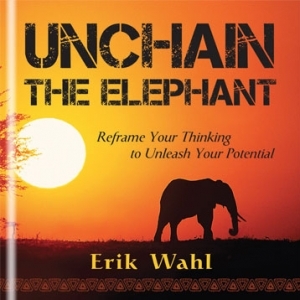 UNthink will help you reframe your thinking so that new creative actions become possible. You’ll step outside convention to discover unexpected solutions to business challenges. 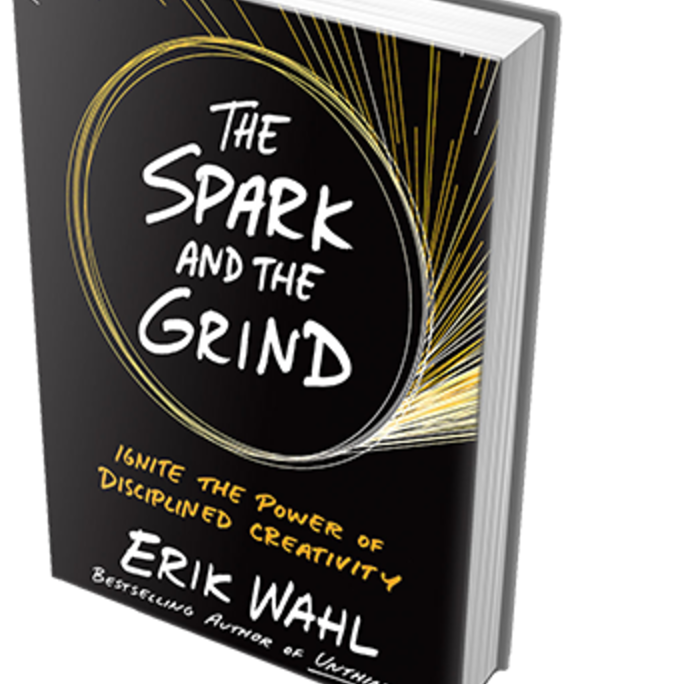 You’ll inject your daily grind with passionate new solutions. You’ll rethink your assumptions about your role at your workplace. And you’ll begin the process of rethinking your life as a blank canvas of limitless opportunities by which to create your masterpiece.